The Democratic candidate for the 18th district congressional district seat is giving his opponent 48 hours to “take a cue from Abraham Lincoln” and agree to debate. Democratic candidate for the IL-18th congressional seat Junius Rodriguez is challenging incumbent GOP Rep. Darin LaHood to debate, ahead of the Nov. election. "Anyone seeking office in Lincoln's old district would be derelict in his duties should he fail to heed this call," Rodriguez said, while standing next to a statue of Lincoln at the Peoria County Courthouse. Eureka College professor Junius Rodriguez is running against the incumbent GOP Congressman Darin LaHood. 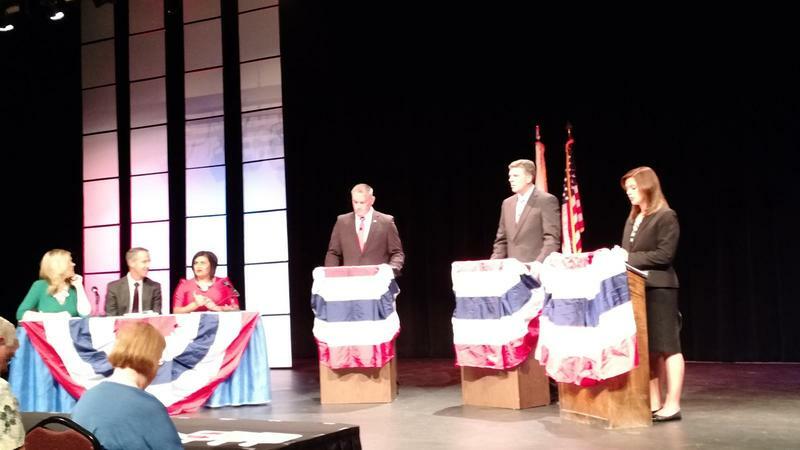 Rodriguez says LaHood has denied requests to debate ahead of the November primary. 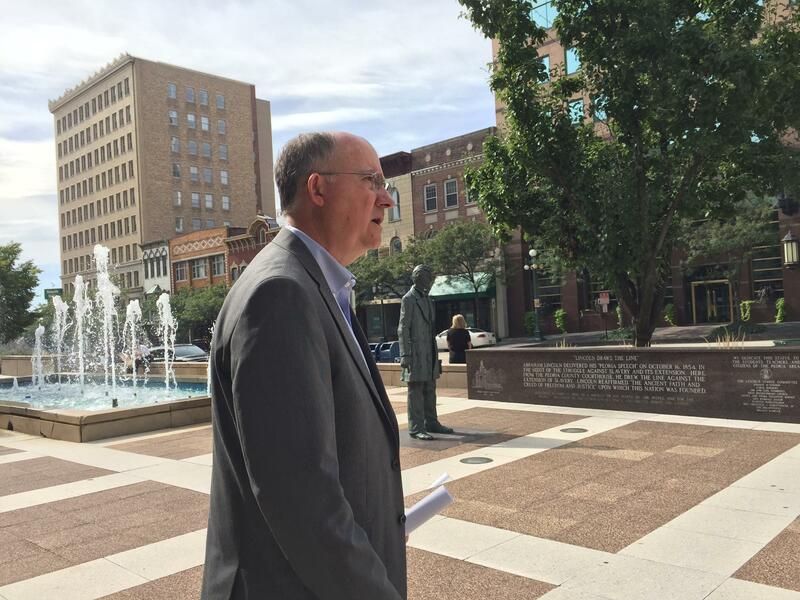 Rodriguez made the call standing next to the statue of Lincoln outside Peoria’s courthouse. The 18th District, which includes Peoria, Springfield and Bloomington, has voted majority Republican for more than 75 years. Rodriguez says there have been ongoing efforts by at least four groups, including the League of Women Voters in Peoria and the Springfield State-Journal Register, to host debates for both candidates. "The residents of this district deserve nothing less than the opportunity to hear their candidates for U.S. Congress argue and defend their views in a public forum," Rodriguez said. Calls to LaHood’s office for comment were not returned. U.S. Congressman Aaron Schock will not be among the Republican candidates running for governor next year. The 18th District Representative says he can do more for his constituents by seeking re-election. 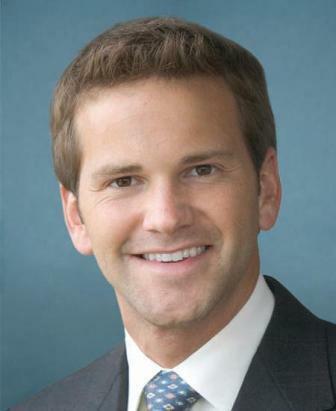 Schock’s name was floated as a possible contender in recent months for the state’s top post. He’s been a Congressman since 2009 and is a member of the influential Ways and Means Committee. 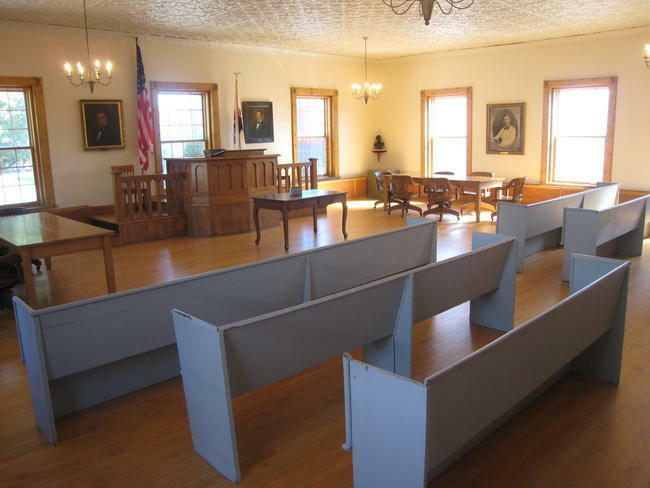 Efforts are underway to digitally preserve a central Illinois courthouse where President Abraham Lincoln defended a man against a murder charge. 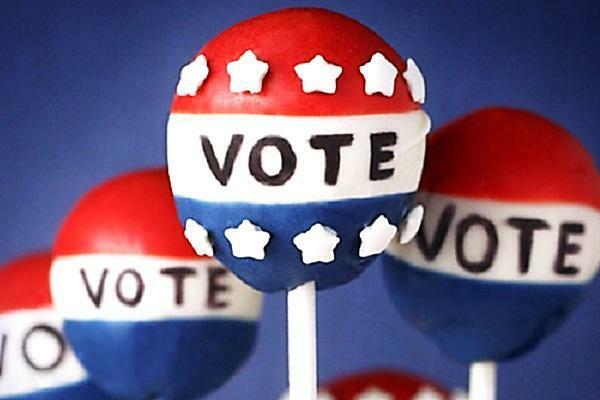 Candidates seeking Illinois' 18th Congressional District seat vacated by Aaron Schock reiterated their positions during a second debate this week.